Traditions are a significant part of life at The Montessori School. Events and gatherings help define the culture of our school and reflect our respect for ritual and tradition. Each September, in honor of our Italian roots, Montessori families gather for a delicious potluck picnic feast and live jazz music on the lawn. This is our first community celebration after summer ends. Early in the fall, the adults in our community gather for our annual Cocktail Party which is the formal welcome to families new to our school. The full staff is introduced, there is a brief presentation by the Board of Trustees and a wonderful social time for all to gather and toast the new school year. 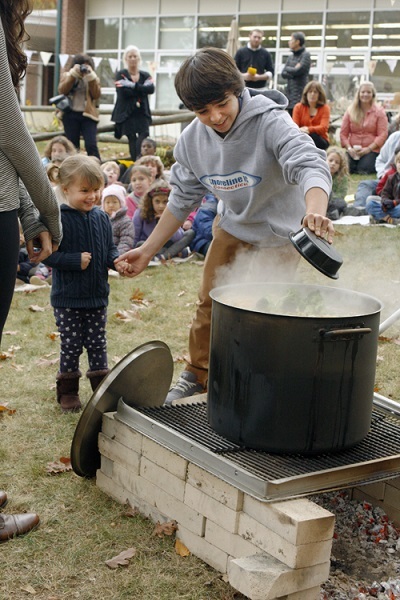 The school hosts an all school Harvest Festival each October. Around the campfire, we share stories and songs and a lunch of homemade soup. Boxes for collecting for UNICEF are distributed to all students, as we celebrate New England harvest on this sunny autumn day. On a designated Saturday morning in November, Montessori School parents, children, staff, and alumni gather to care for our school grounds. Over the years, in addition to planting bulbs and preparing garden beds for winter, we’ve built simple stone walls, helped construct our play yard and worked on our brick labyrinth. This is a fun, meaningful and physically robust way for us to gather as a community and work together. In addition to the joy of sharing work for our school we love, many dollars in maintenance fees are saved thanks to the children and parents and their brushes, rakes, hoes and heartiness. Each month, Montessori students gather to share aspects of classroom work. This can include musical presentations, poetry, original stories, skits, research projects and joys of new languages learned. These Gatherings are a wonderful way for the children to come together with their extended Montessori community and also offer natural and comfortable opportunities for informal "performance," for practicing audience attention and offering admiration and respect to all. Our Annual Meeting includes presentations by the Board of Trustees' Executive Committee, review of the Annual Report, and an opportunity to ask questions about current and future plans for the school. Students in our Elementary levels participate in our choral program. With voices raised in four part harmony and sophisticated, joyful song, this is an obvious extension of Montessori discipline, focus, diligence, respect and pride. 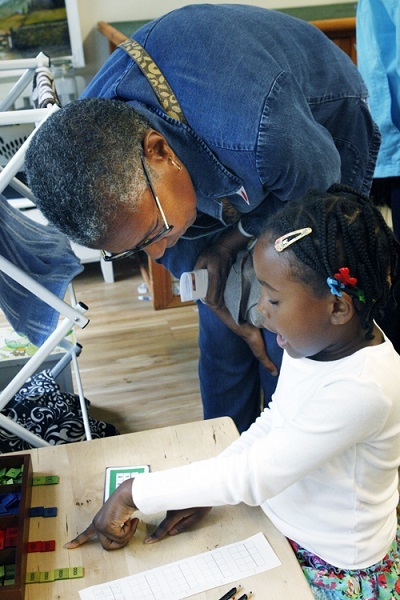 Each year, grandparents of Montessori School children are invited to spend a morning at our school. 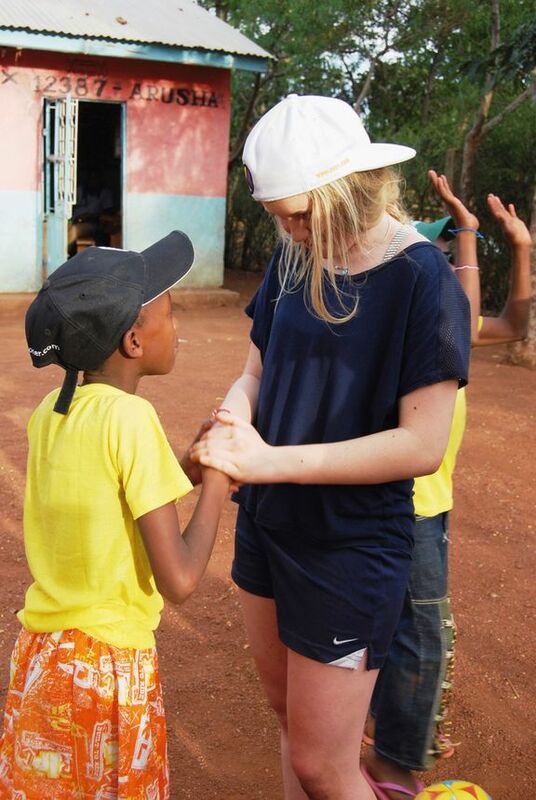 They share breakfast, tour, learn more about the school, and spend time in the classrooms with their grandchildren. Parent education opportunities are crafted to help parents better understand Montessori philosophy and practice. Evening, morning, and weekend events are hosted by Montessori School staff and offer parents further insight into the life of the classroom and our school. From time to time we host outside consultants and guests who speak on parenting and cultural topics of value to our school. We are proud of the active participation of so many of our parents in this aspect of the community of our school. Outreach is a cornerstone of the philosophy of our Montessori community. From the earliest years, children naturally wish to extend themselves to others in gracious, loving ways. As they grow, the desire to offer other kinds of service begins to grow as well. Acts of kindness within the school lead naturally to extensions beyond our walls. 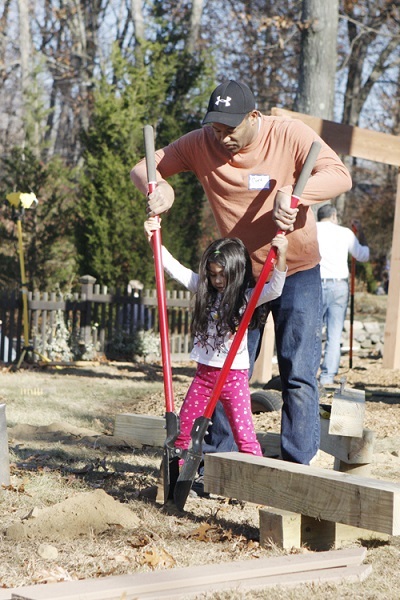 Over the years, our community has participated in an abundance of child-inspired and outreach initiatives. Meaningful outreach experience gives our children opportunities to become constructive, compassionate participants in the well-being of others.